Download Free Infinity Screen Phone Mockup. 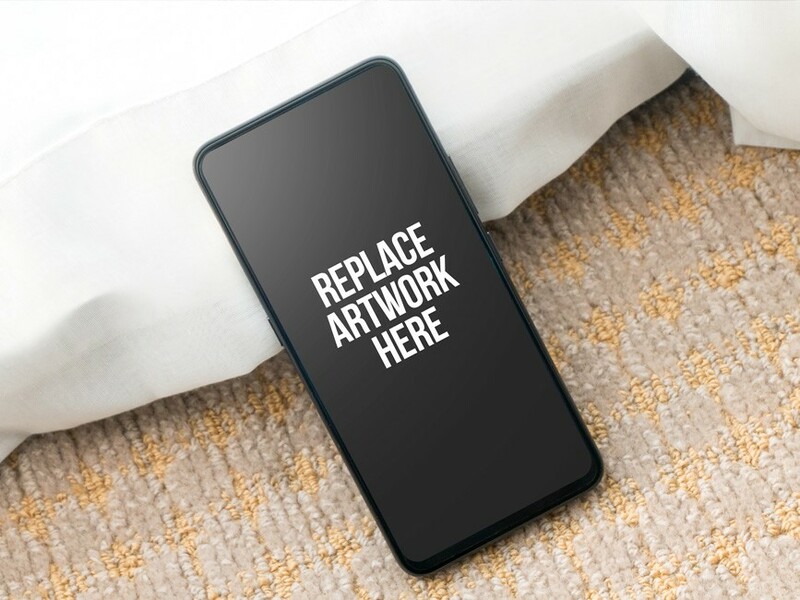 This smartphone mockup is perfect for showcasing work related apps or mobile websites. Just add your own graphics with the smart layer. Good work done by PSD.Zone.